These Gel Eyeliners include 5 highly pigmented colours perfect for any occasion, quick dry, smudge proof, last longer than regular eyeliners and easy application. 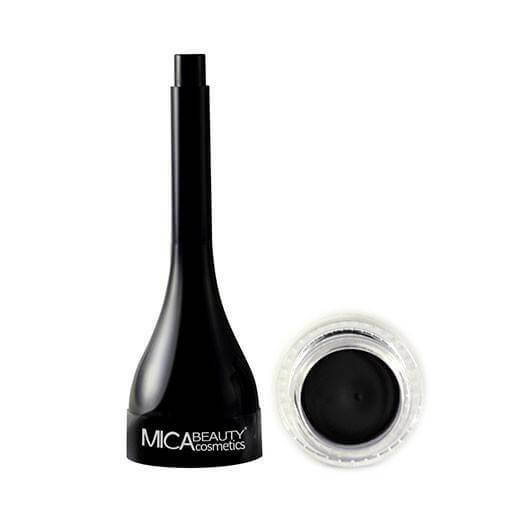 Mica Beauty Ultra Smooth Gel Eyeliners are perfect for drawing attention to your eyes without smudging or fading! Mica Beauty Ultra Smooth Gel Eyeliners make it easy for anyone to apply eyeliner without dealing with smudges, uneven lines, or fading. These Gel Eyeliners include 5 highly pigmented colours perfect for any occasion and are sure to last longer than regular eyeliners. Cyclopentasiloxane,Trimethylsiloxysilicate, Isododecane, Disteardimonium Hectorite, Propylene Carbonate, Ceresine Wax, Carnauba Wax, Beeswax, Microcristalline Wax, Sorbitan Stearate, Phenoxyethanol and Ethylhexylglycerine. May contain: Mica, Iron Oxides [CI 77491, CI 77499, CI 77492], Titaniun Dioxide [CI77891], Manganese Violet, [CI 77742] Utramarines [CI 77007], Ferric Ferrocyanide [CI 77510], Chromium Green [CI 77288]. Please be aware that ingredient lists may change or vary from time to time. Please refer to the ingredient list on the product package you receive for the most up to date list of ingredients. This gel liner stay on longer than other liners I had used. Delivery was quick too! It might be a tad bit hard to use in the beginning, because of it design, but after a few practices, it works and it is an amazing product that stays on throughout the whole day without smudging everywhere. Love this product! 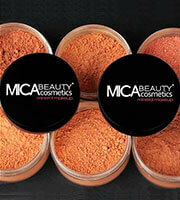 So pigmented, smudge proof and last all day!